“No one loves you as unconditionally as your beloved pet” and for this unconditional love, Pet Animals SMART Guide is just the app. 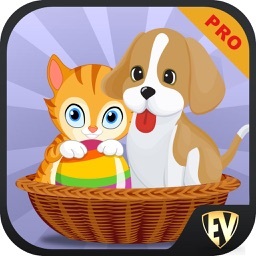 There are more than 2000 Pet Animals under 8 broad categories. 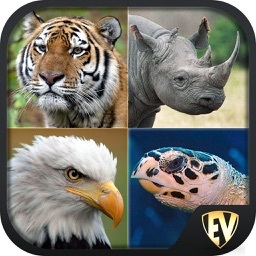 The app has Categories, Picture Puzzle, Search, Autoplay, Contribute, EduBank and Quiz. 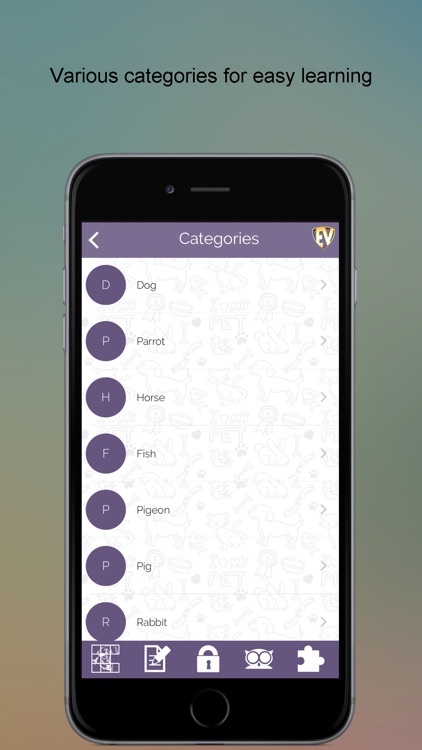 The categories has further subcategories for you to learn and understand all about pet animals. 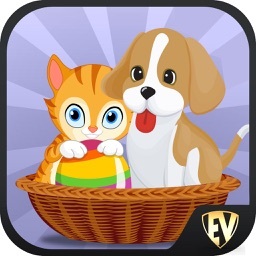 With this app you will never run out of a lovable pet. 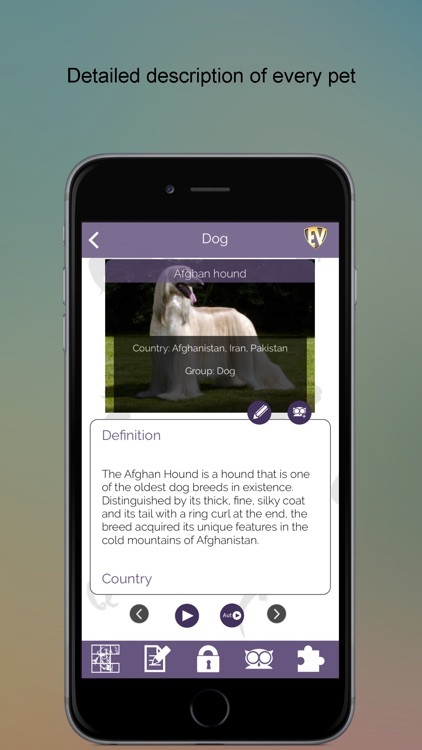 * Categories - Know the details about pets like Definition, Breed, Country, Group, Kingdom, Body type, Lifespan, Weight, Height and more. 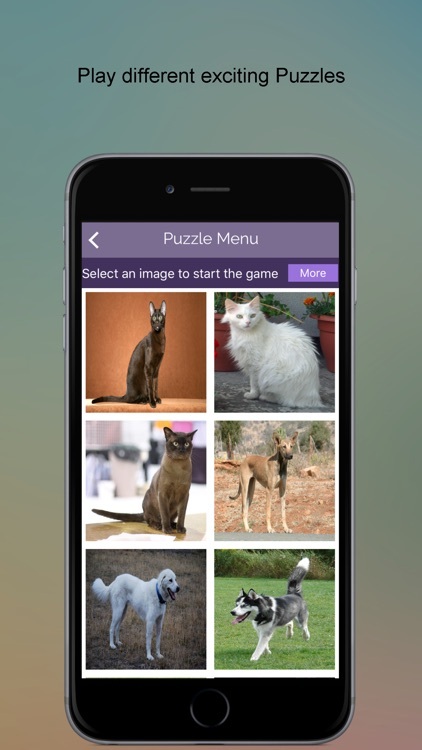 * Picture Puzzle - Fix these jumbled up pictures of Pet Animals. 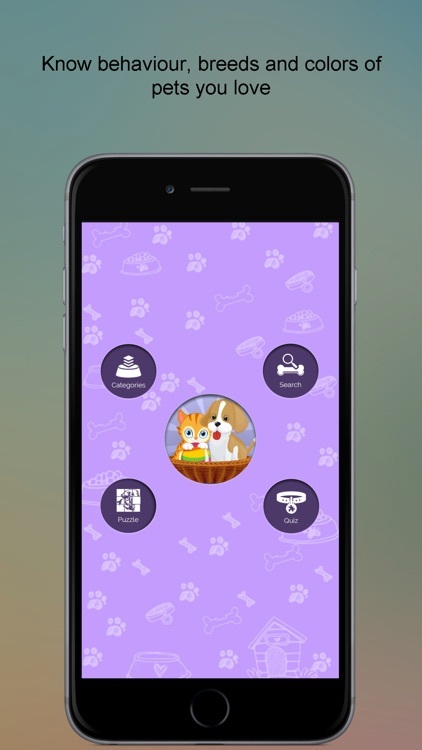 * Search - Search the pets you are looking for and get all relevant details. * Autoplay - Listen to all the terms and their meanings. 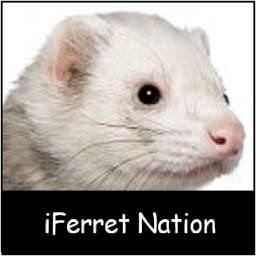 * Contribute - If you think any of your adorable pet is missing from this app, Contribute and we’ll update it. 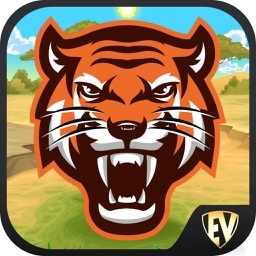 * EduBank - Save your learnings with EduBank. 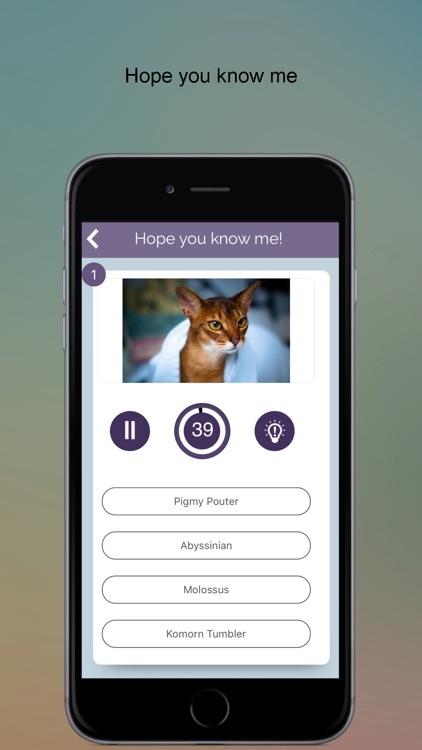 * Quiz - Challenge your knowledge about pets with Quiz. Get to know in and out about the pets you have or pets you want at your home. Study about them beforehand. Whether you are happy or sad, pets will always be a special part of your life. Know all about lovable pets with Pet Animals SMART Guide.